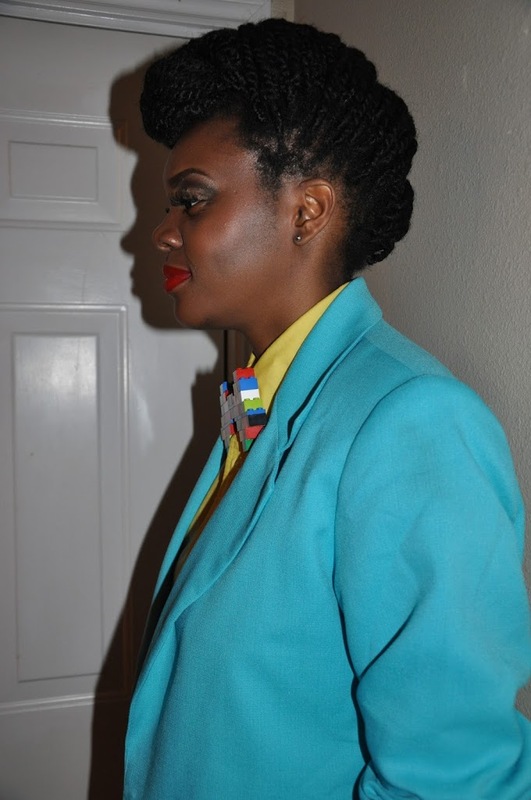 The Lego Bowtie was everyone’s favorite part of my outfit! 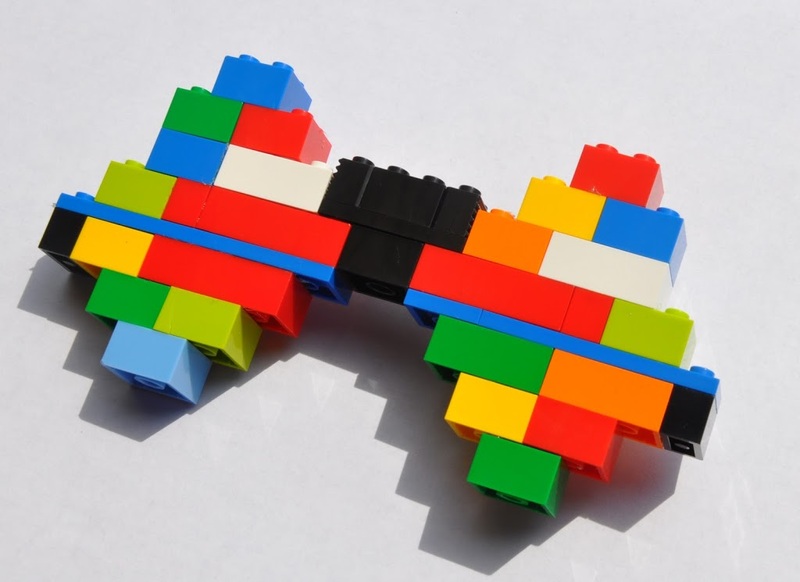 My Lego Bowties are still my best seller! 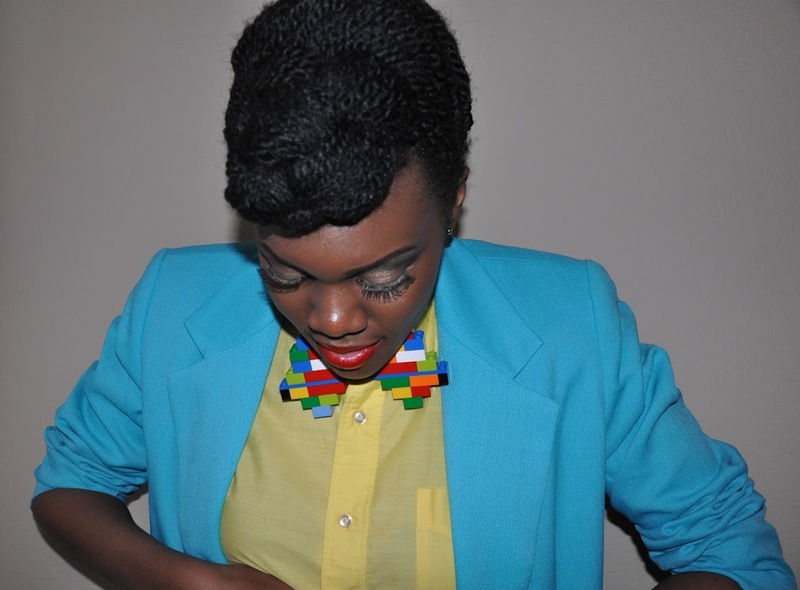 Hey Buddy!, I found this information for you: "Nikki Billie Jean: Lego Bowtie & Ankara Print Shorts". 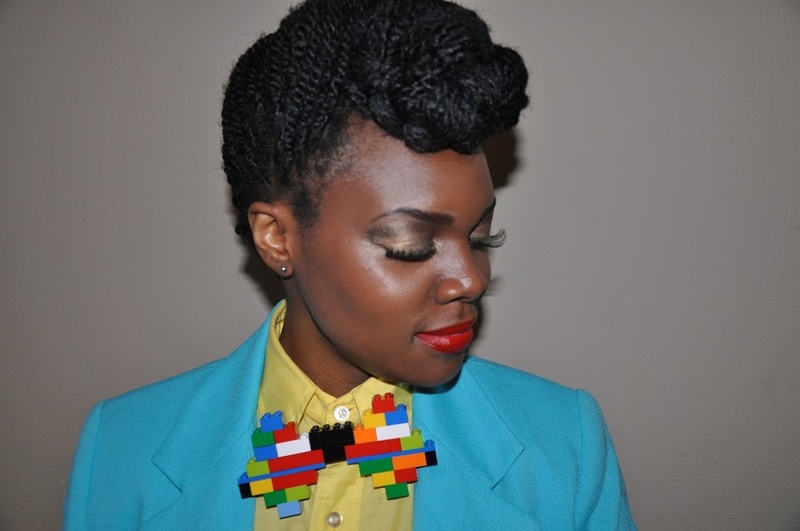 Here is the website link: https://www.allthingsankara.com/2015/08/nikki-billie-jean-lego-bowtie-ankara-print-shorts.html. Thank you.